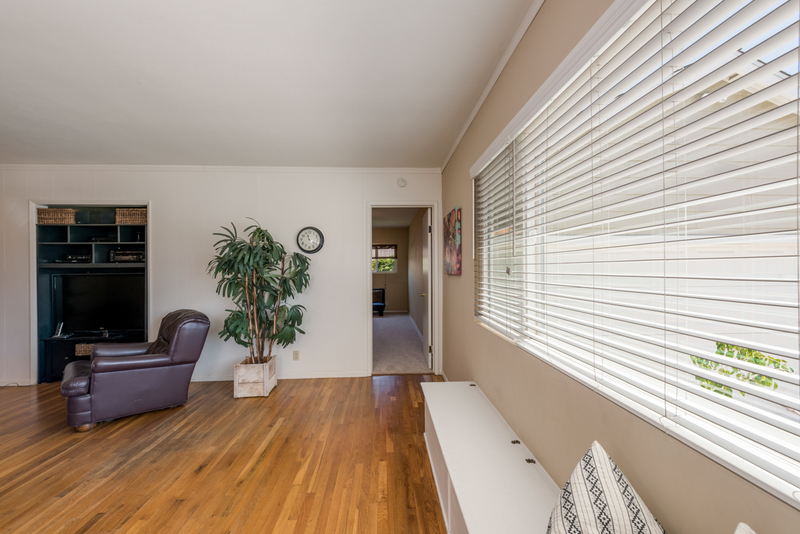 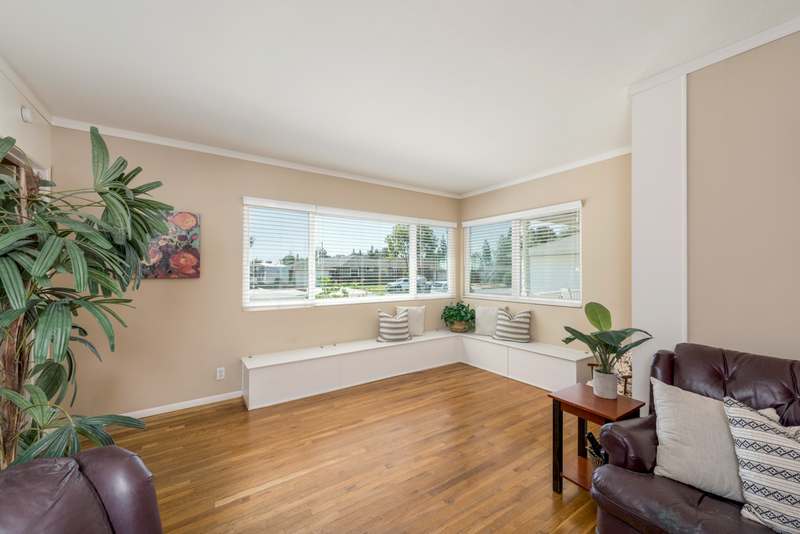 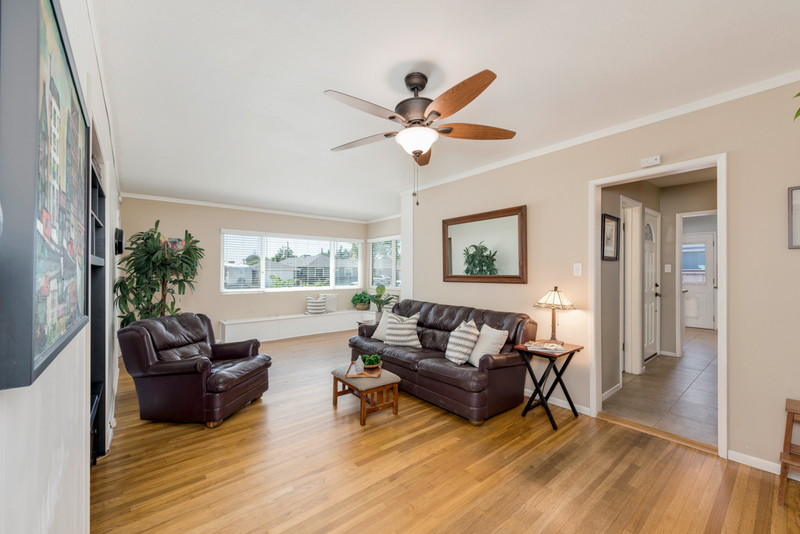 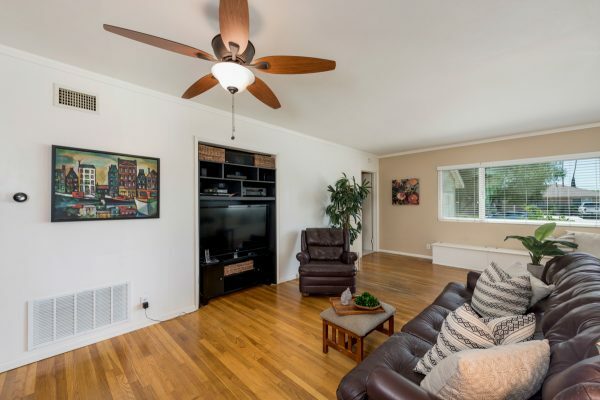 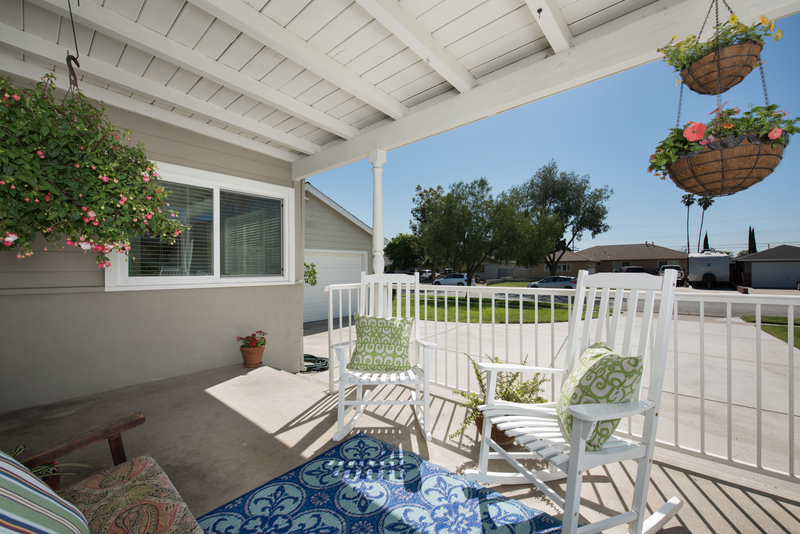 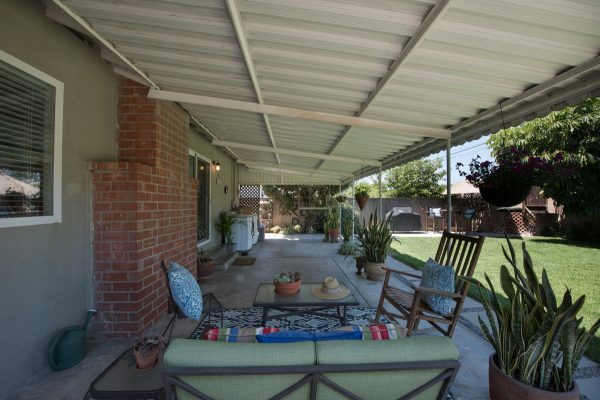 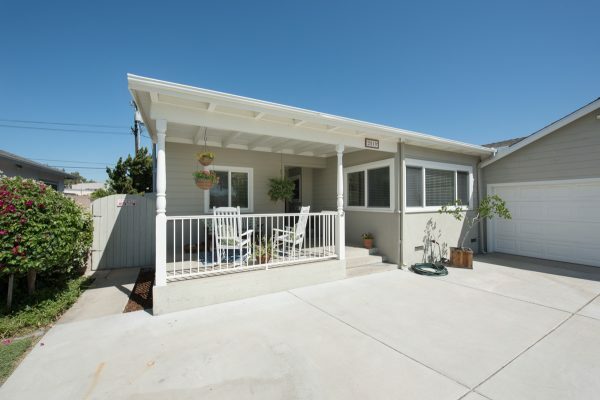 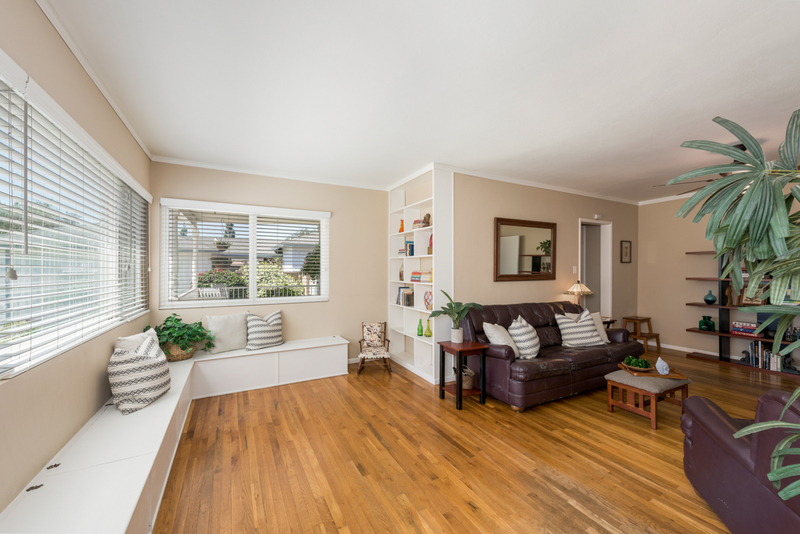 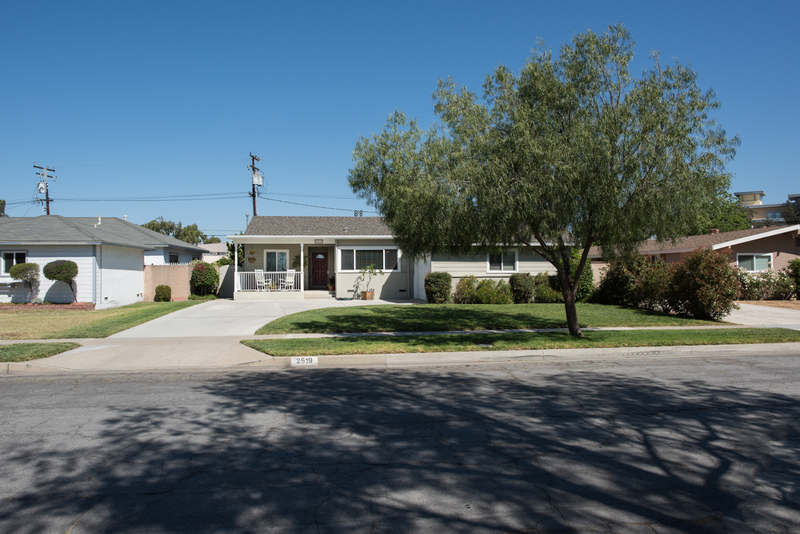 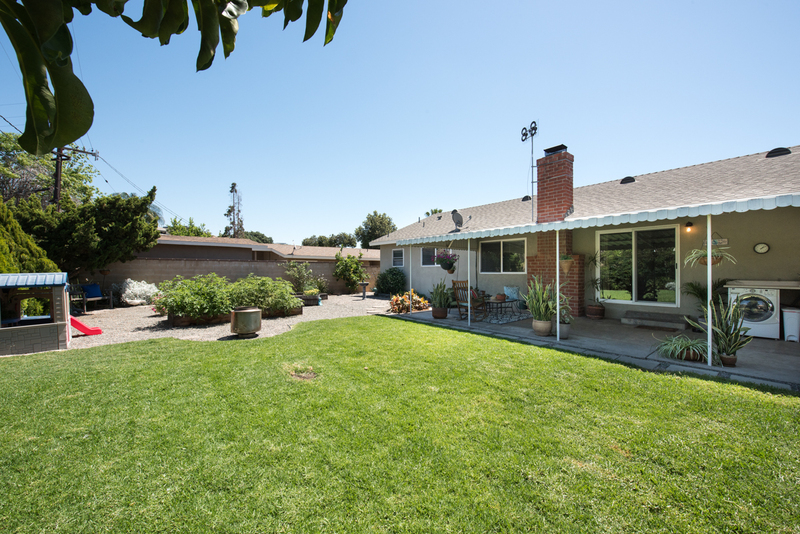 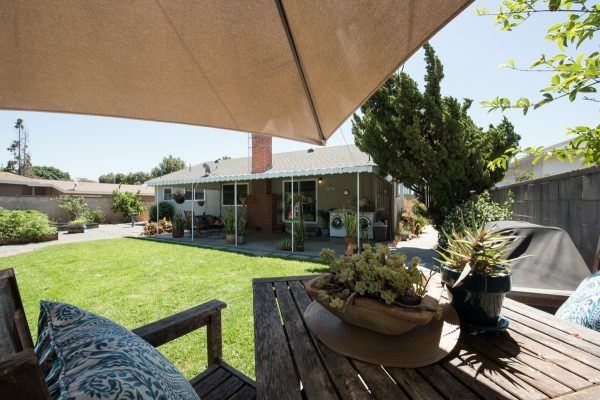 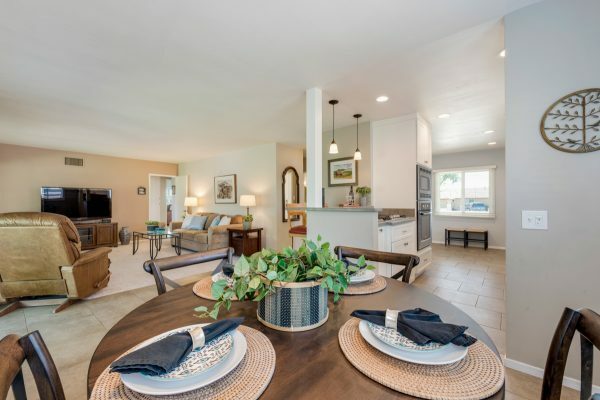 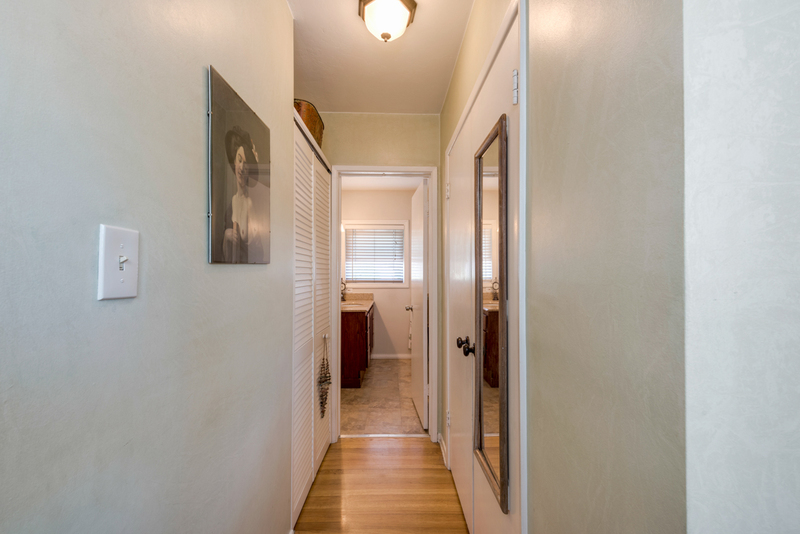 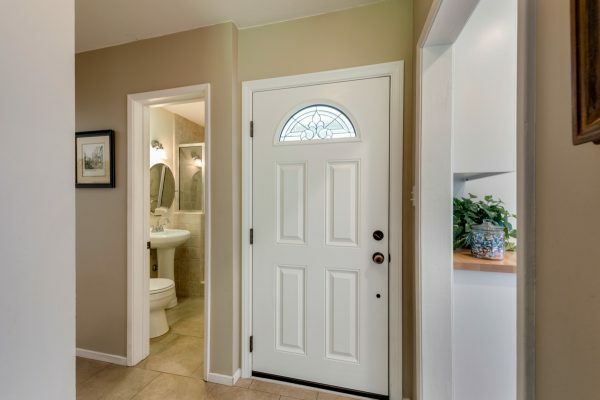 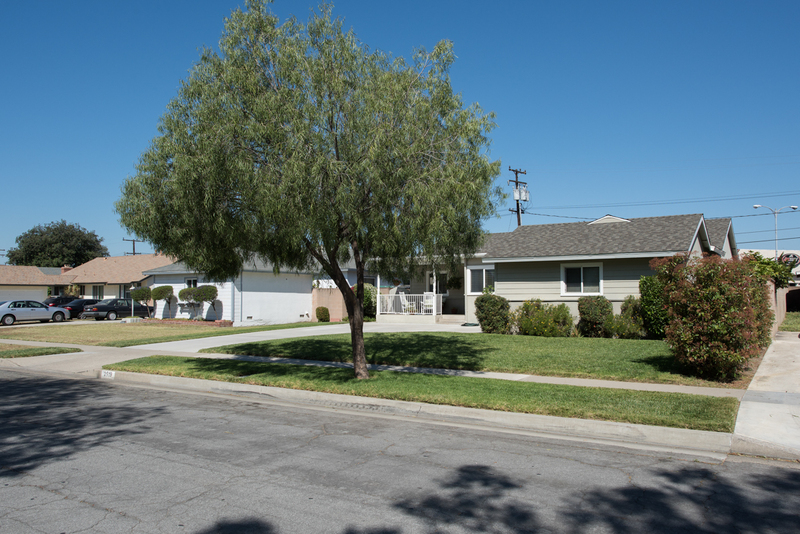 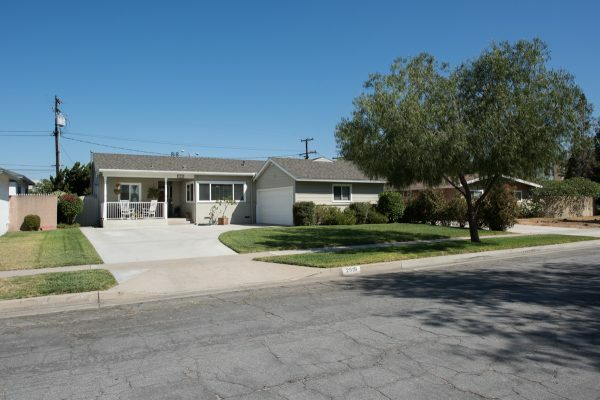 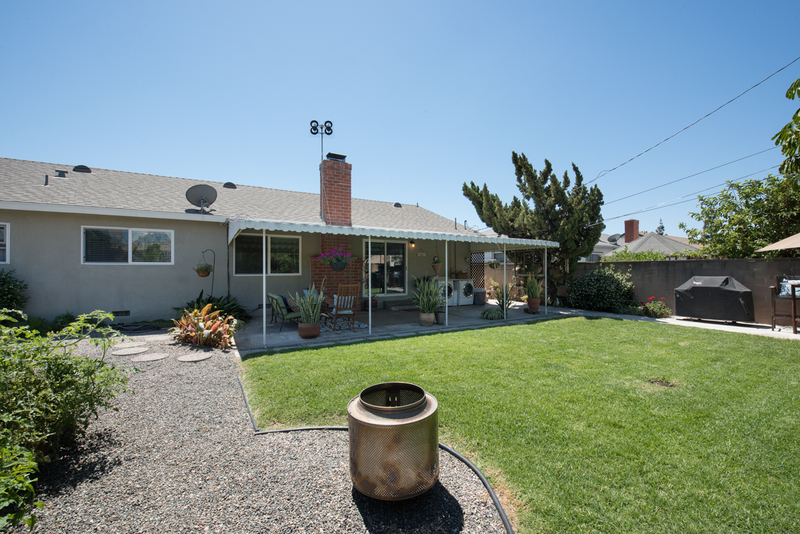 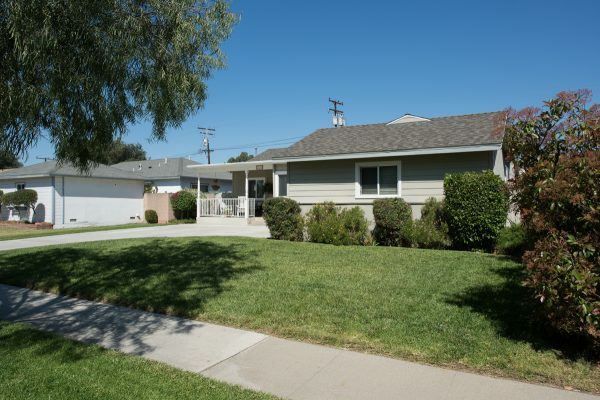 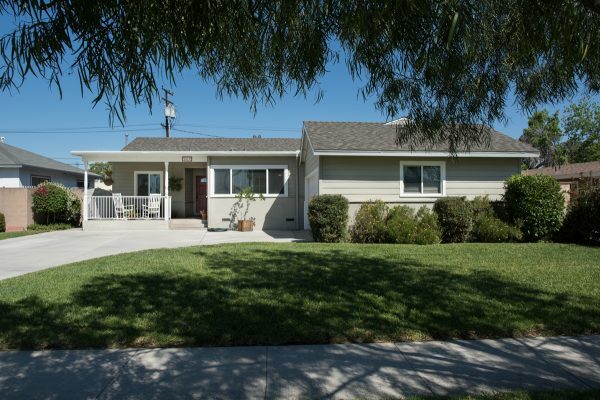 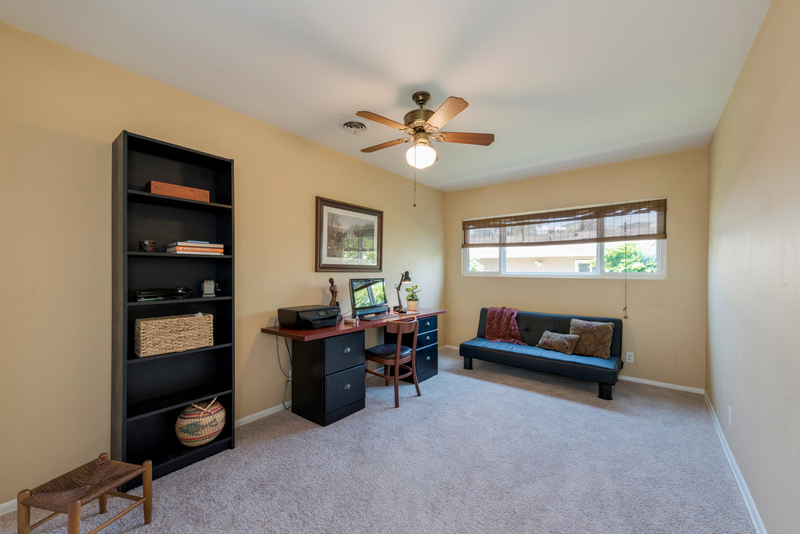 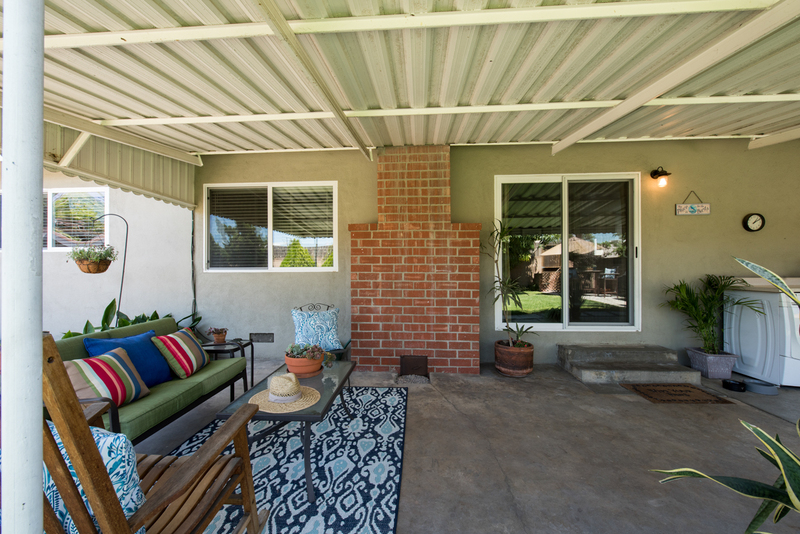 From the moment you lay your eyes on this Fullerton single level home you’ll fall in love. 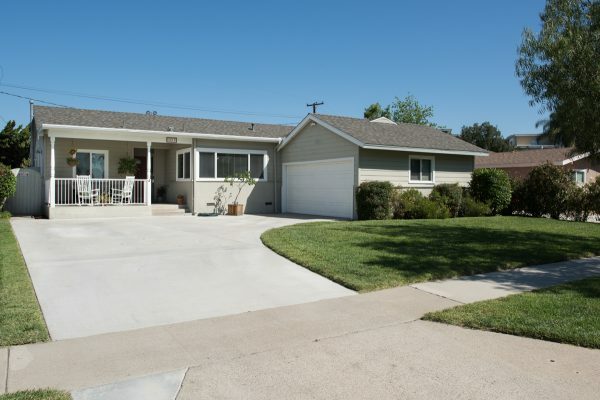 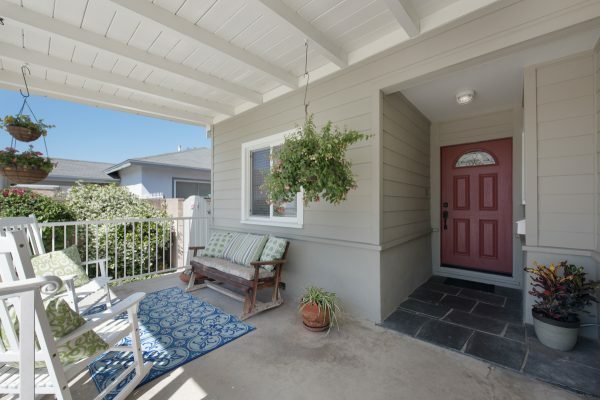 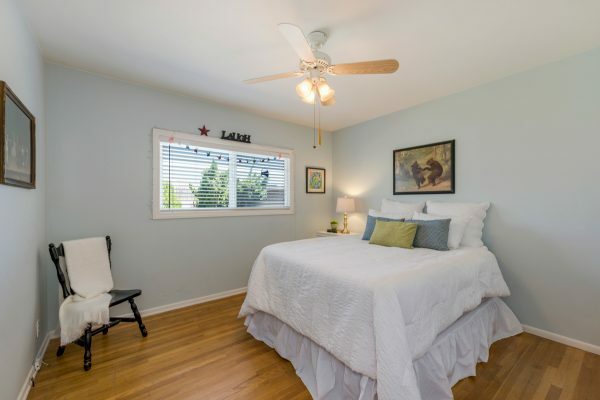 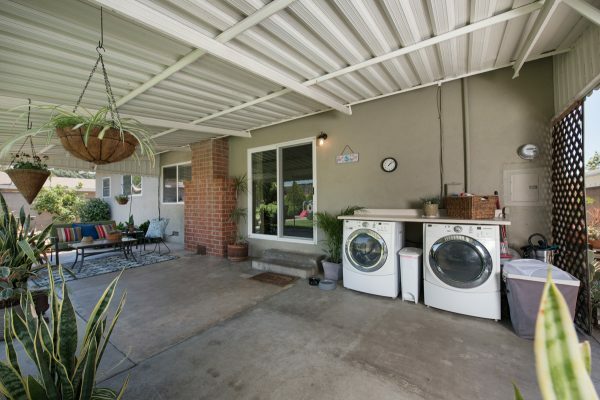 The curb appeal is what you always hoped for with: lush green lawn, new large concrete driveway, new roof and a large elevated front porch to wave to neighbors from. 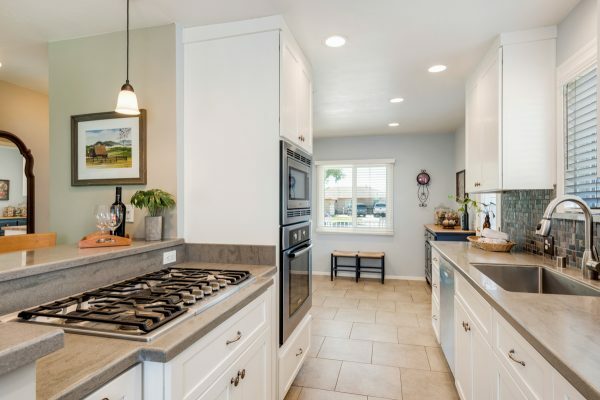 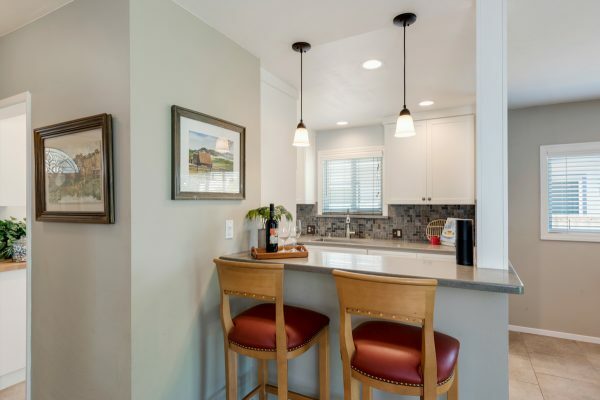 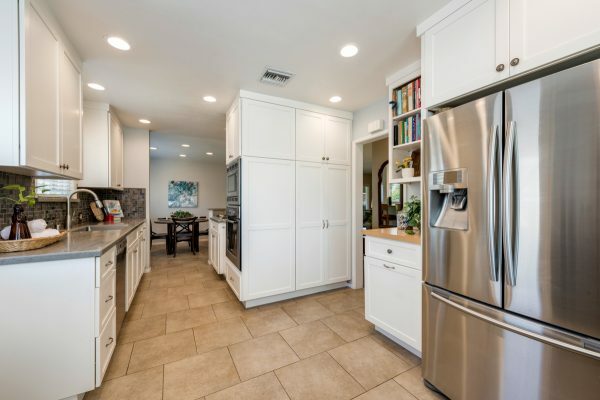 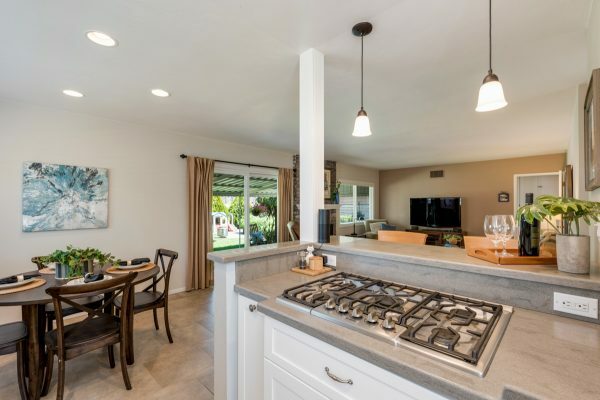 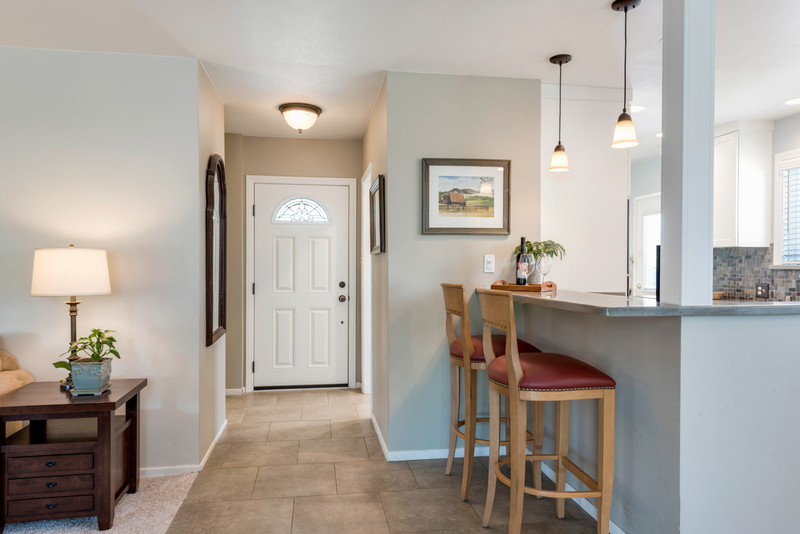 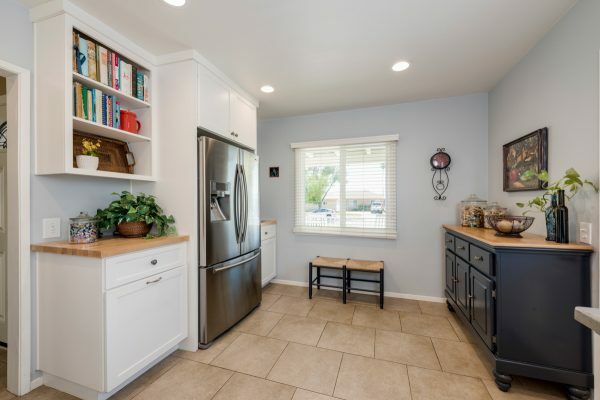 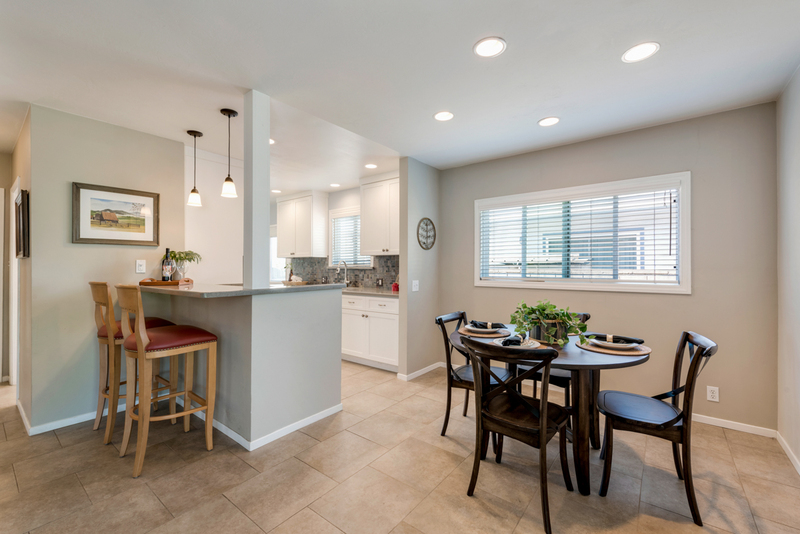 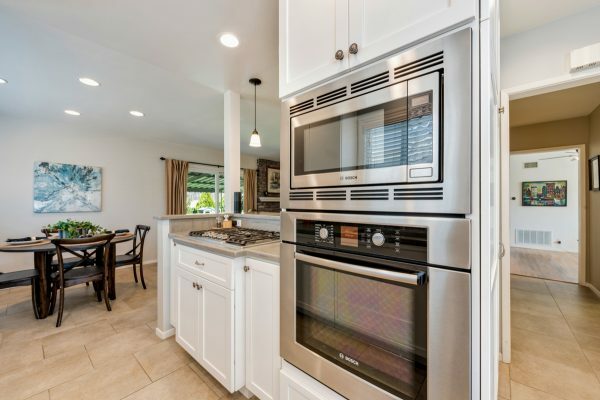 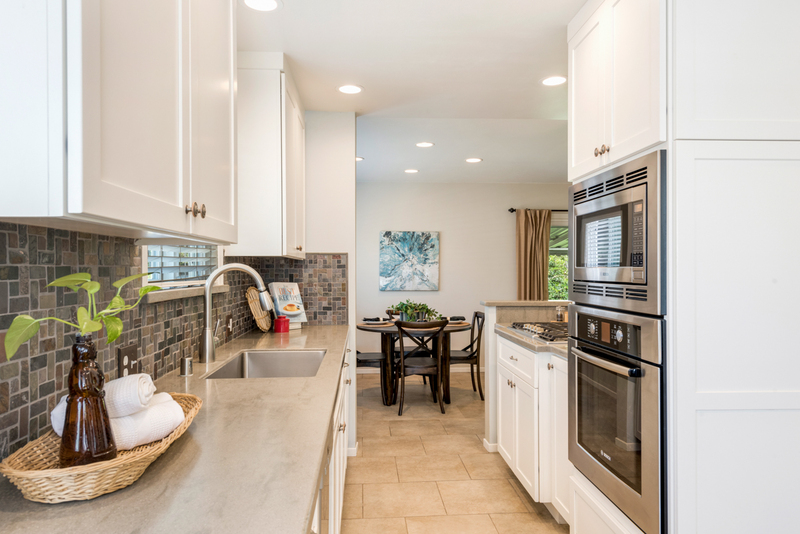 Step through the new front door and fall in love with the designer kitchen including: white shaker cabinets, Bosch stainless steel appliances, Corian counter tops and designer tile back splash. 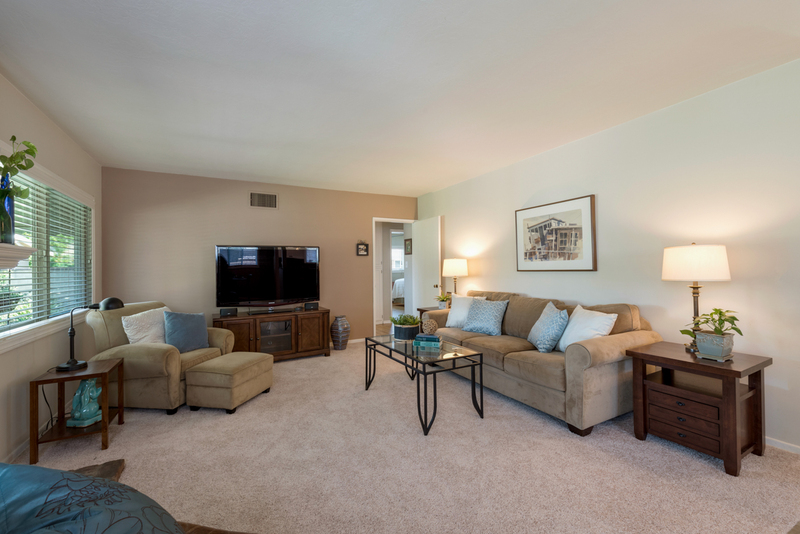 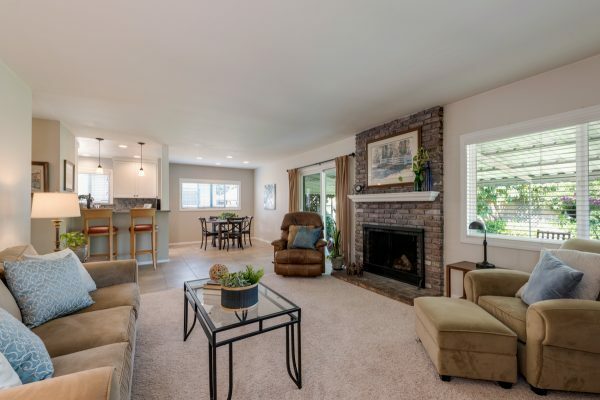 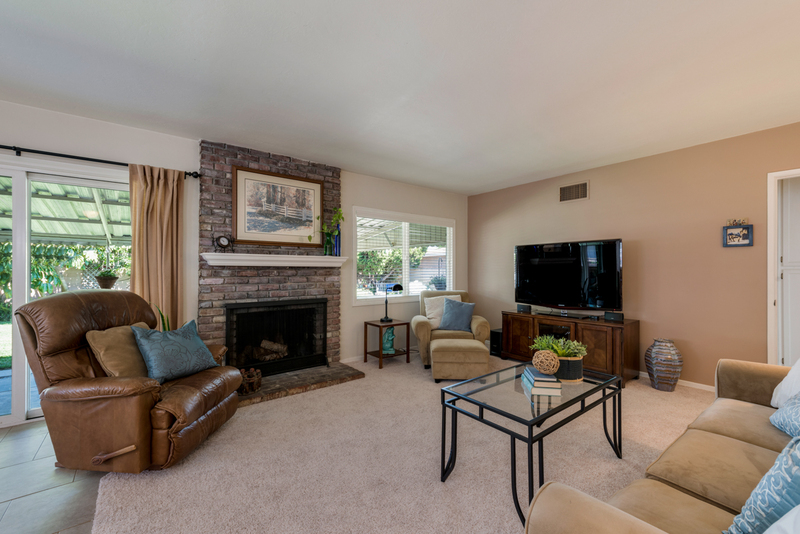 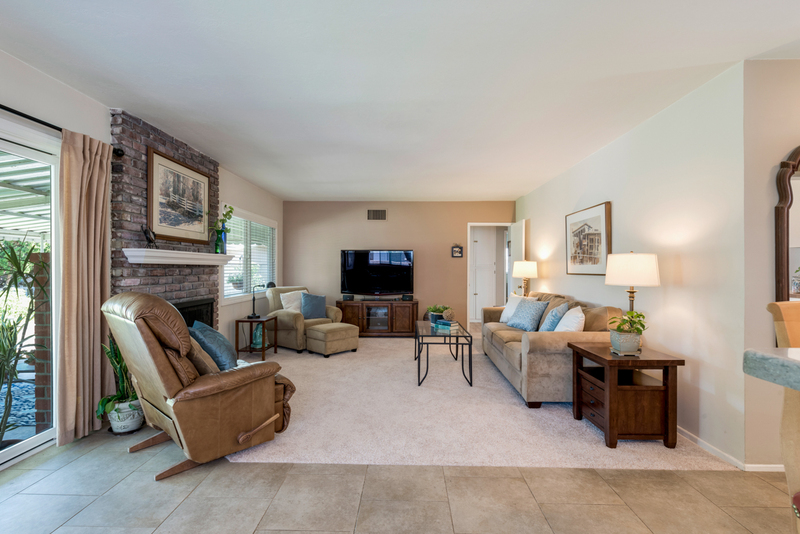 The kitchen is open to the living room and features: A breakfast bar, a beautiful brick fireplace and new carpet. 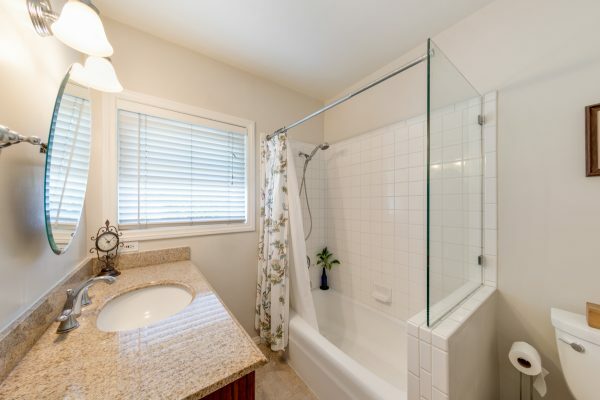 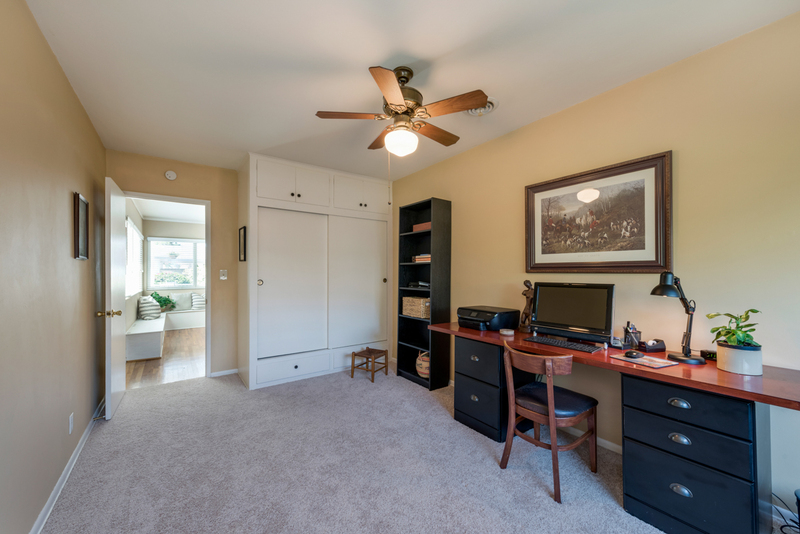 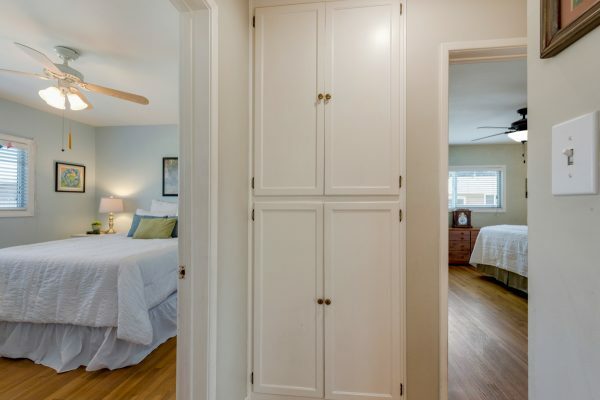 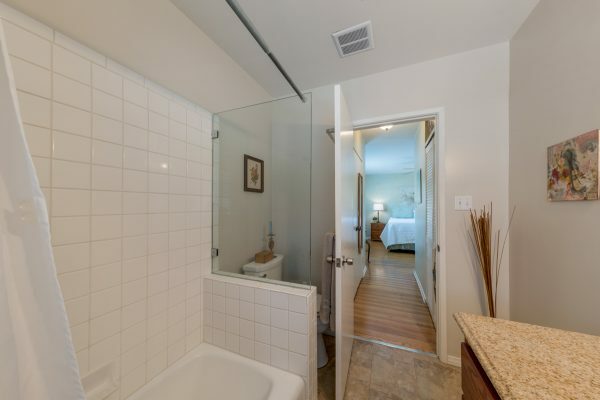 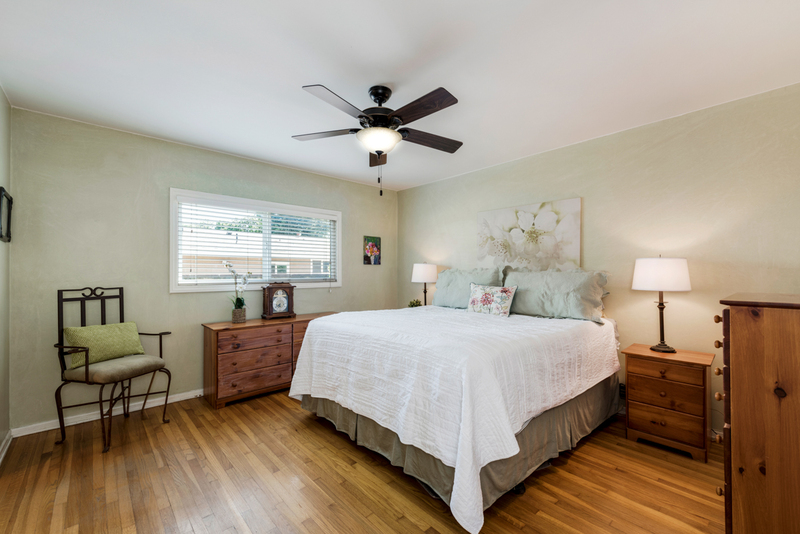 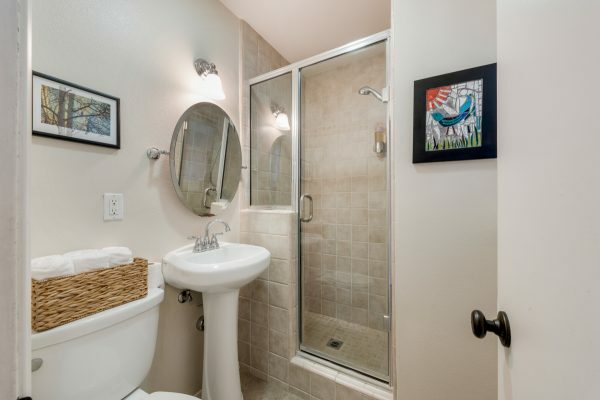 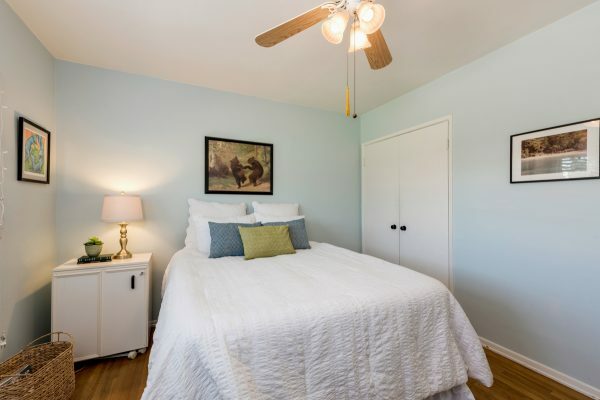 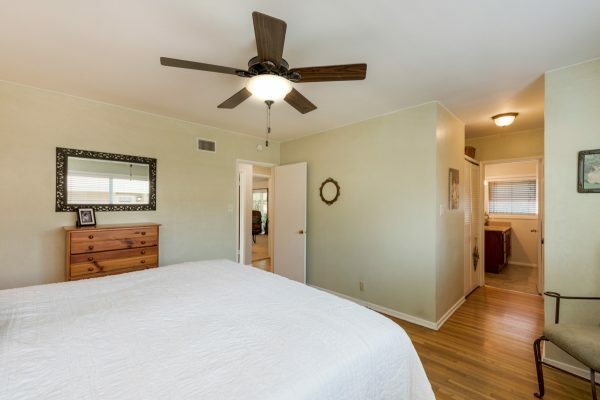 The large bedrooms and master suite with en-suite bath are an excellent use of space. Enjoy this 1954 charmer with more modern conveniences like dual pane windows and the Nest thermostat to control the central heat & air. 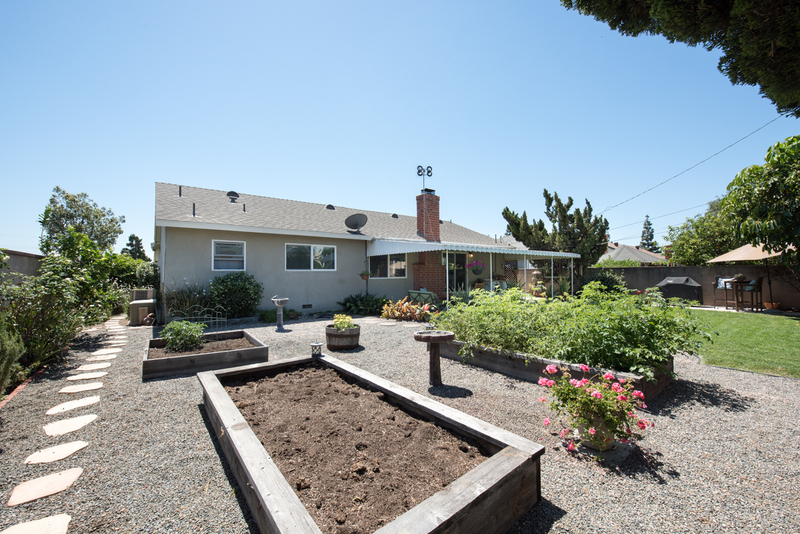 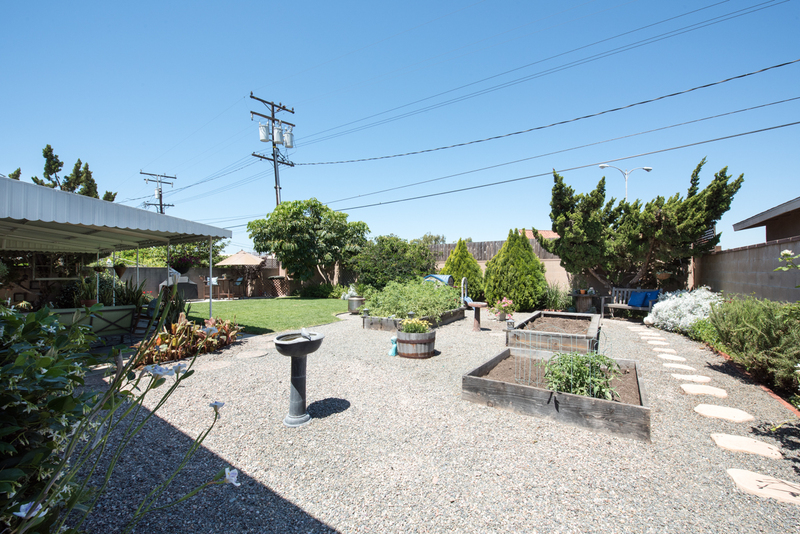 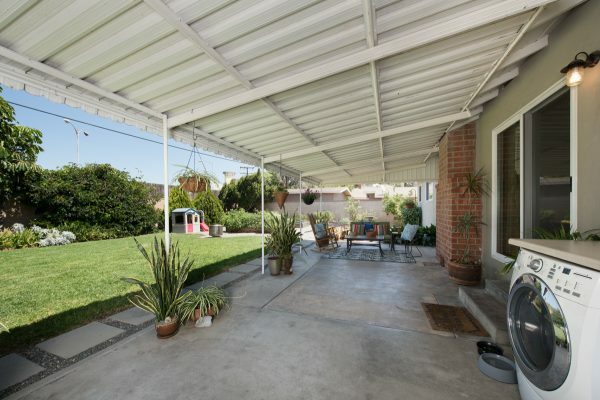 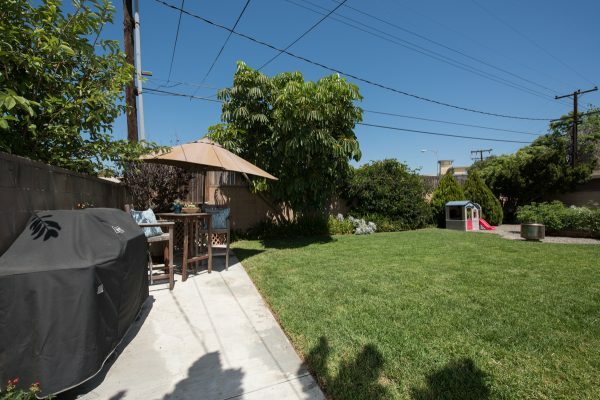 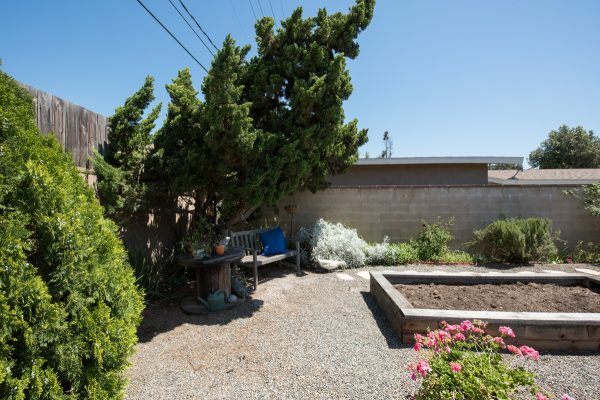 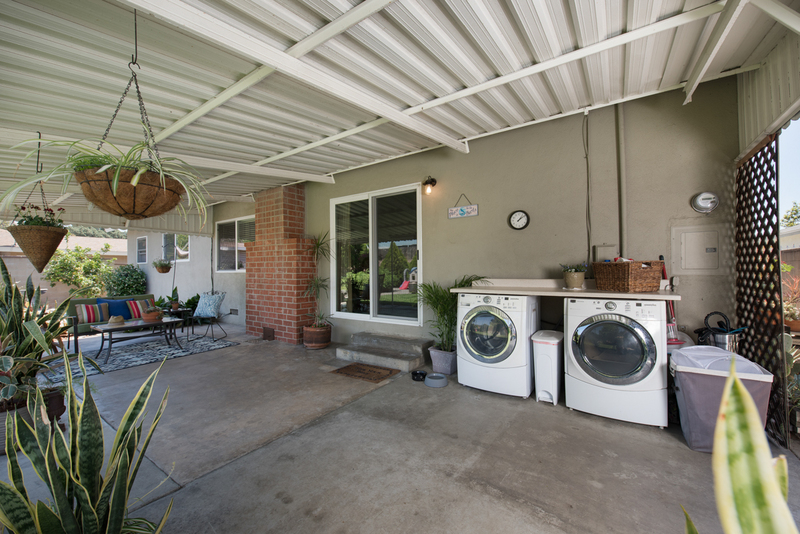 The spacious front and rear yards include privacy and raised planters for that producing garden you’ve always wanted. Come home to Clarke Avenue today and find the move-in ready home of your dreams.